When Louise’s debut book landed on my doorstep last year I really wanted it to be good. I wanted it to exceed my expectations and it did. Wilde Like Me totally captured my heart last year and Wilde About the Girl has done the same now. We're with Robin again and find her in a steadier place than when we first met. She's acing life, and it's fab to see. Obviously if it were to stay that way there's be no storyline, so unsurprisingly things don't stay this way for long and there are a multitude of curveballs thrown her way. 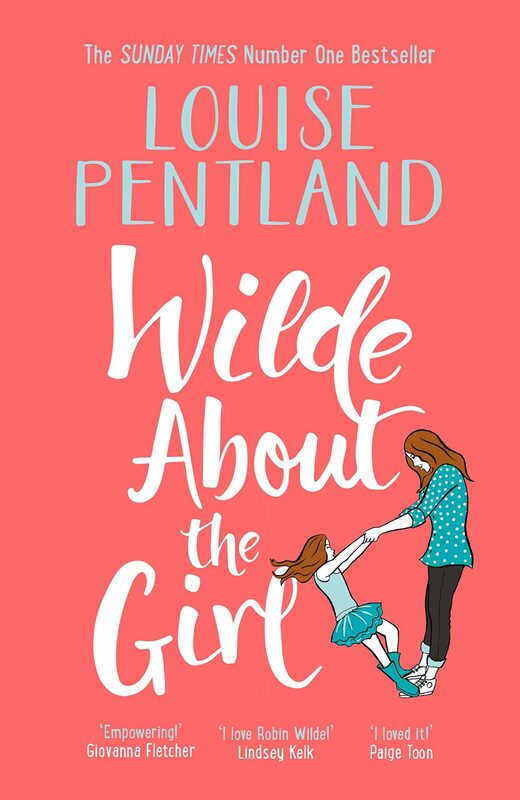 Wilde About the Girl is filled with emotion that’ll make you weep with both sadness and joy.